Faith In Action is teaming up with Sunrise Movement for an all-day environmental justice training. 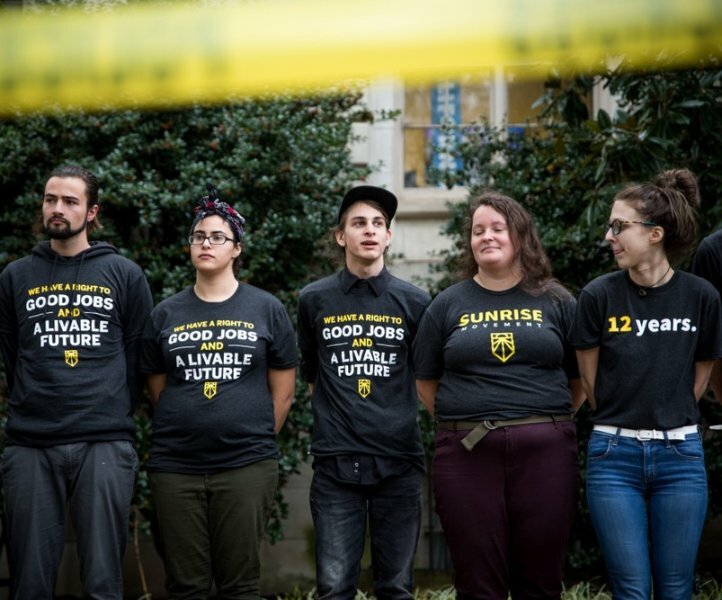 Sunrise is a youth and young adult-led grassroots network that is quickly changing the national conversation about climate change by demanding good jobs, healthcare for all, and a livable future. If you are interested in participating, please contact justice@uusm.org.